I have provided a list of available Mecklenburg County Condos below all of which are less than 600 square feet. Are you in need of a Condo that is less than 600 square feet in Mecklenburg County? If you are in need of a smaller space and looking for condo living take a look at the list of available spaces below. Affordability: Condominiums are often priced lower than single-family homes. If you want to dive into homeownership, a condo can be a great first step. Below is a current list of all available homes that are 600 Square Feet and under for sale in Mecklenburg County. Please bookmark this page as the available real estate listings change weekly. 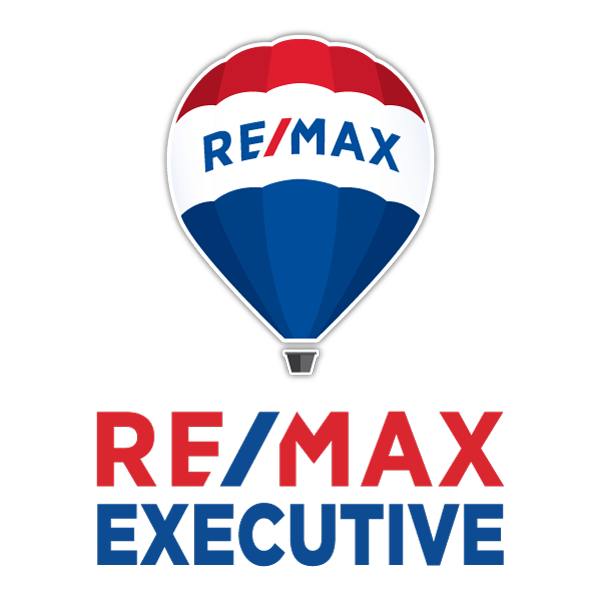 If you have any questions about any of these homes located in Mecklenburg County or are thinking about putting your home on the market please call me at (704) 800-5501. Are you thinking about relocating to Mecklenburg County, North Carolina? I can help you find the perfect home and make your move as stress-free as possible. I can offer valuable insight about the area to help you through your home buying experience. Contact Me at (704) 800-5501.